The claim regards compensation for losses caused by the occupation of the Ukrainian peninsula. 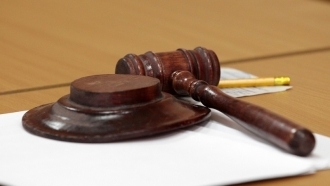 The Hague Arbitration Court accepted the lawsuit filed by the State PJSC Ukrnafta, a Ukrainian oil and natural gas extracting company, against Russia for loss from the annexation of the Crimea, the Permanent Court of Arbitration reported, according to the source. 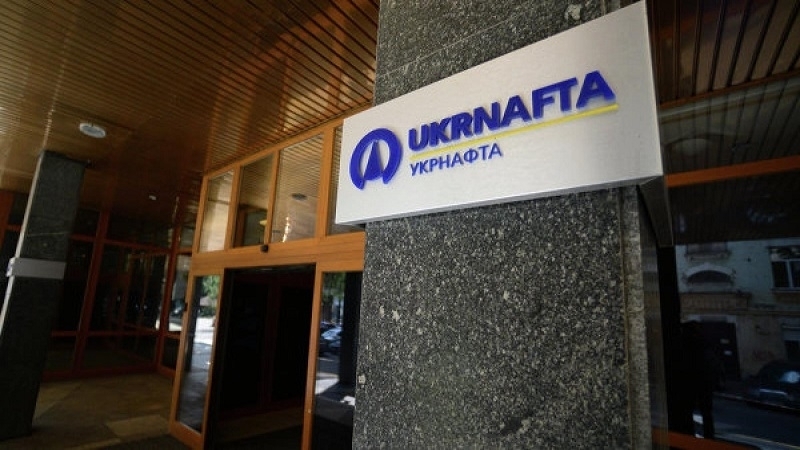 "Ukrnafta" requires Russia to pay damages for the seized petrol stations owned by the company, which falls under the bilateral treaty between Ukraine and Russia. The court will also consider claims against Russia from Stabil LLC and ten other companies. Earlier, in June 2015, Ukrainian companies appealed to the UN Permanent Court of Arbitration over assets in the Crimea, and stated that Russia had illegally appropriated their investments in gas stations in the occupied Ukrainian peninsula. The Russian side, in turn, replied that this issue does not fall within the jurisdiction of the UN Arbitration. In this regard, representatives of the Russian Federation refused to participate in the lawsuit.